Word on the street is that this Saturday, January 26th, there’ll be a Caribbean Experience in Downtown Northfield. It’s called Caribbean Day. Apparently Tim Sellar’s of Tiny’s Dogs All Day will be selling “Tropical Hot Dogs”…perhaps with Jamaican jerk spicing? The Contented Cow will be featuring free appetizers, tropical drink specials, and a Limbo Contest. I’ve even heard rumors that the women of Rare Pair have something in mind too. 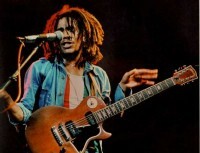 So, stop by Fine Groove and get your Rastaman Vibration on early. 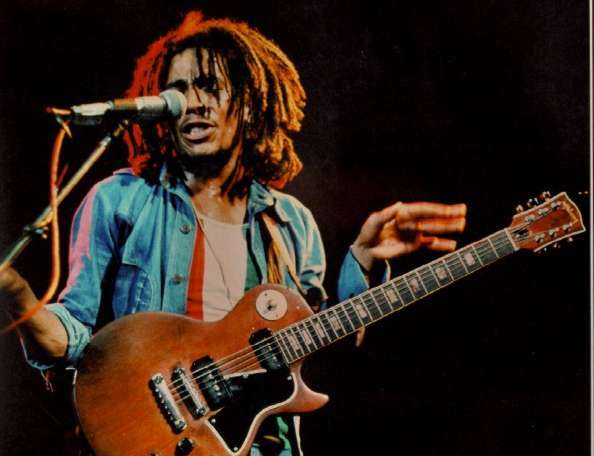 Oh, and I’m so appreciative of the opportunity to post a picture of Bob Marley on this site.